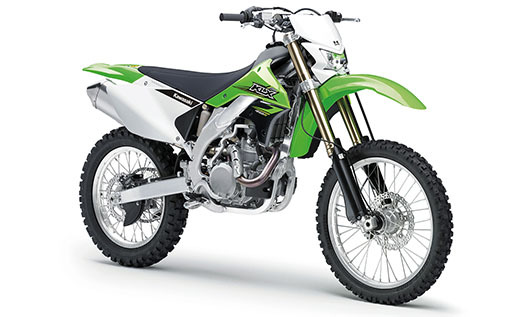 The high-powered, lightweight 4-stroke engine is derived from the Championship Winning KX450F and features several tweaks including increased flywheel mass for greater low-end torque.. 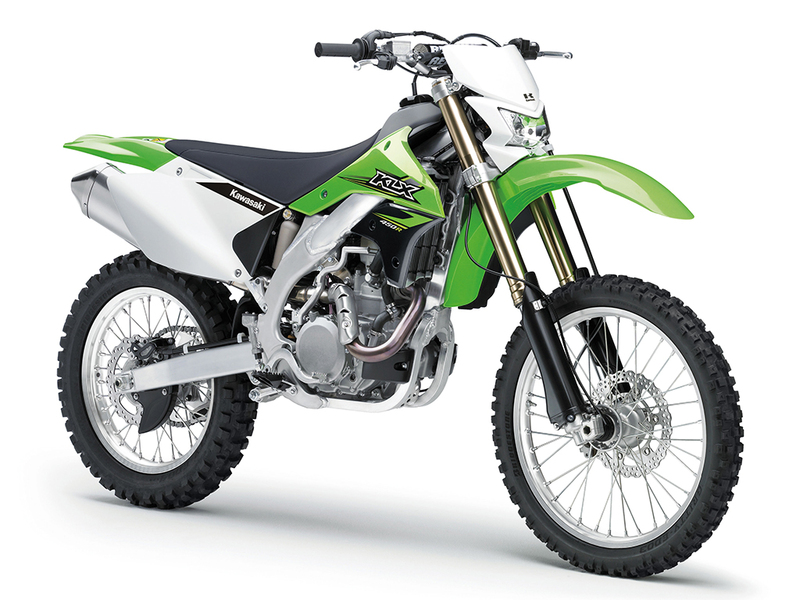 The high-powered, lightweight 4-stroke engine is derived from the Championship Winning KX450F and features several tweaks including increased flywheel mass for greater low-end torque. 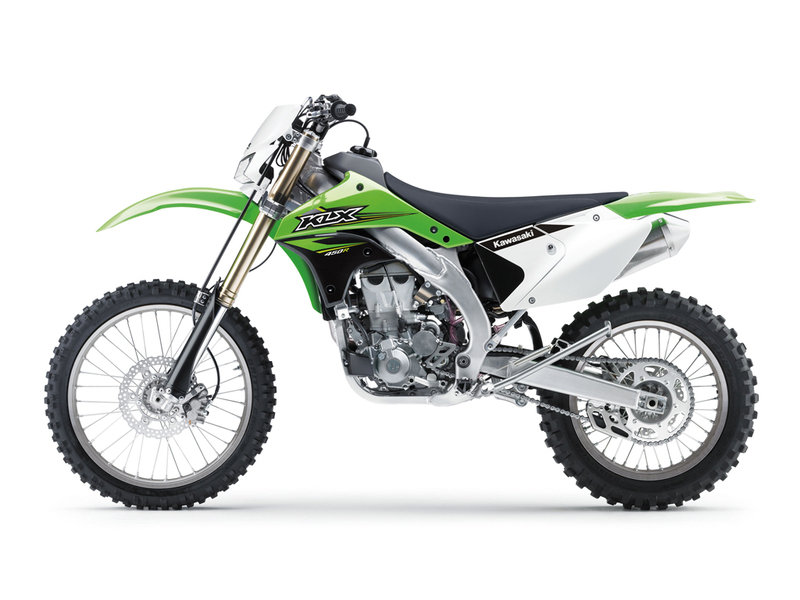 Looking to take the 2017 KLX450R for a test ride? Tell us when it suits you and we will be in touch to confirm the time and bike availability. 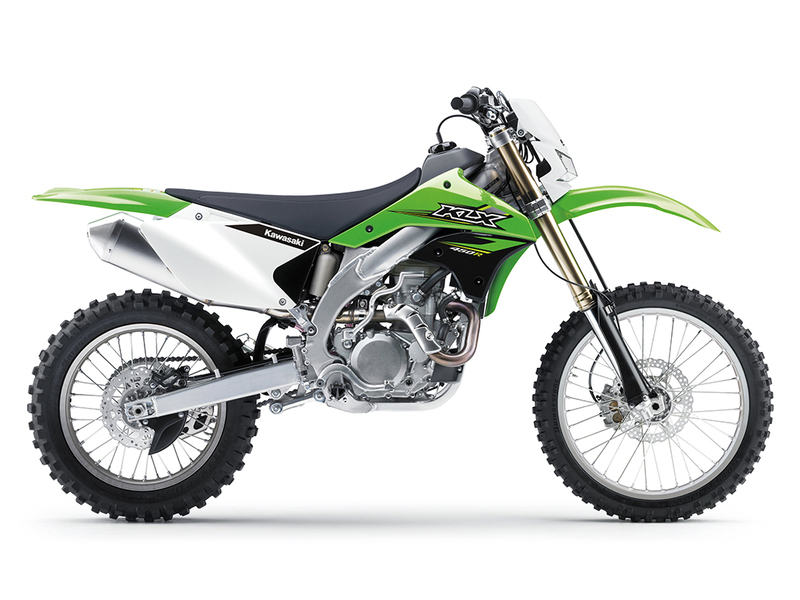 Want to know more about the 2017 KLX450R? Our sales team have years of experience and can help with your enquiry.